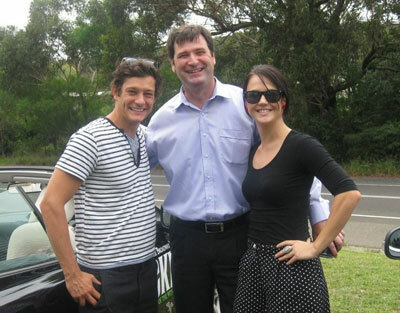 Last Friday, WICKED cast members Jemma Rix, Rob Mills, Christina Tan and Melanie Hawkins joined WICKED’s Sponsors on the WICKED Volvo Drive Day. 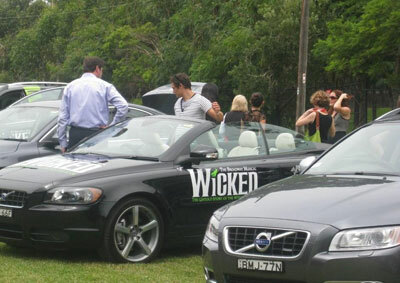 The day was an opportunity for WICKED’S suite of sponsors to engage with fellow sponsors and WICKED cast members, as well as experiencing the range of luxurious Volvo cars that were provided by WICKED’s official vehicle partner, Volvo. 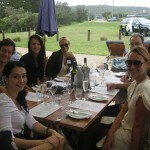 The day started at VIBE Rushcutter Bay, and guests were allocated into groups of 4. 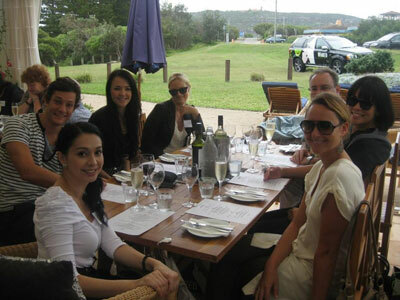 The groups then participated in a planned drive throughout outer Sydney, on the way to the lunch destination of Palm Beach. 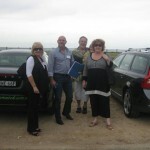 Stops were planned along the route, so that each group could swap over into the different range of Volvos. 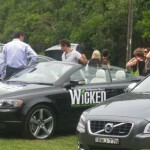 The WICKED C70 convertible was very popular amongst the guests and the cast members. 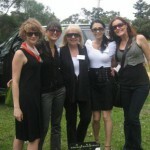 We were pleased to say that everyone arrived home safe and sound at the end of the day. 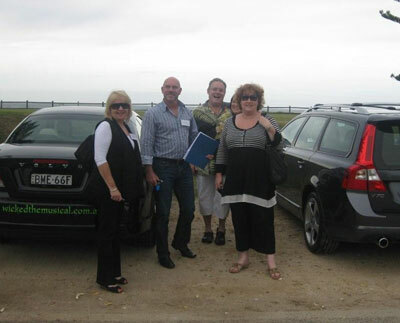 Many thanks to Volvo and all of the WICKED sponsors who contributed to making it such a special day.